For families across the country, summertime often means packing the kids off to a sleepaway camp for a week or more, where they make new friends and enjoy new activities while creating memories that will last a lifetime. Many popular summer camp destinations are also ideal resort vacation areas, like the Berkshires in western Massachusetts. Instead of sending the kids off to camp and returning home to work, why not plan your little ones’ summer camp experience in conjunction with a grown-up getaway? 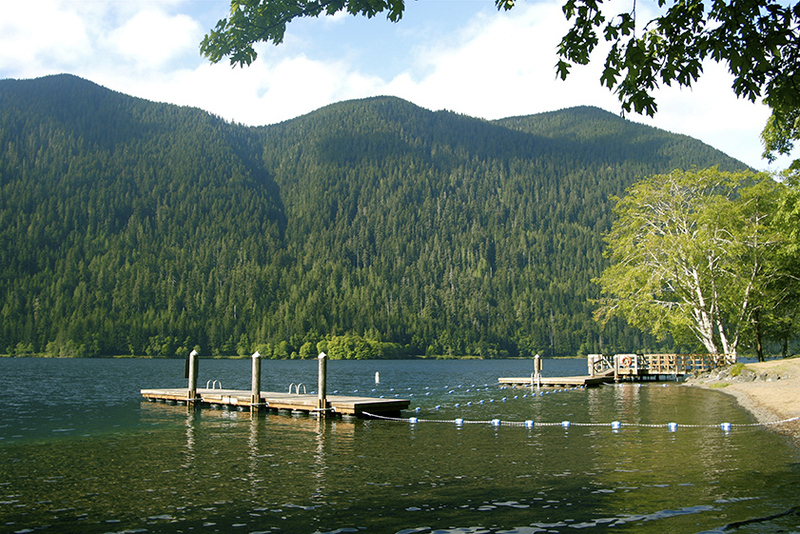 Consider these RTX destinations where your kids can get an enriching summer camp experience while you can enjoy a much-needed adult vacation nearby. 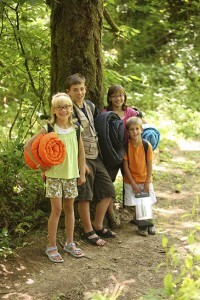 Western North Carolina is a popular summer camp destination for kids from throughout the state as well as the entire Southeast. 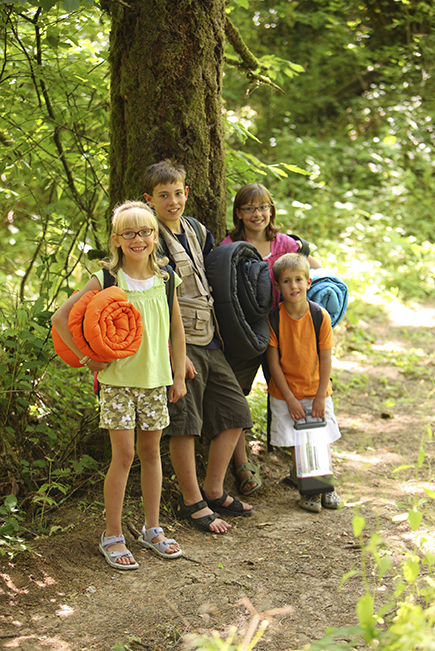 The milder temperatures and beautiful scenery of the mountains make an ideal setting for kids to rough it in tents or rustic cabins while they enjoy sports, hiking or water activities. Lake Lure is within close proximity to many of the area’s summer camps and is a perfect vacation spot for adults to enjoy. With many lake activities and hiking at nearby Chimney Rock, it’s a bit like a summer camp for adults. The town of Asheville is less than two hours away, making it a perfect day trip for shopping, dining and taking in the local arts scene. Wisconsin is another ideal destination for summer camps, with refreshing temperatures offering a break from the summer heat of other parts of the country and plenty of lakes and rivers for kids seeking outdoor adventures. While the kids are roughing it, parents can enjoy the Wisconsin Dells, a perfect family vacation destination, in a different way. Skip the kitschy attractions and long lines at the water parks, and check out the area’s spas, golf courses and activities for adults that will make you feel like a kid at heart, like the Wilderness Canyon Zip Line Canopy Tour. In the evenings, check out the acts at the Crystal Grande Music Theatre, get your laughs at the R-rated Wild 4 Hypnosis Comedy Show or take your chances at the Ho-Chunk Casino. The options for summer camp experiences in California are endless, from camps specializing in educational fields like technology or science, to camps focusing on sports from surfing to soccer, to outdoor adventure camps where kids get a sampling of a variety of sports and nature activities. Similarly, there are a multitude of options for vacation destinations in The Golden State, from gorgeous Lake Tahoe to the sunny coast near San Diego to the city of San Francisco and nearby wine country. No matter what summer experience your children desire, you’re bound to find a vacation destination that’s calling your name not too far away, so pack bags for the entire family and start planning for the perfect summer retreat. 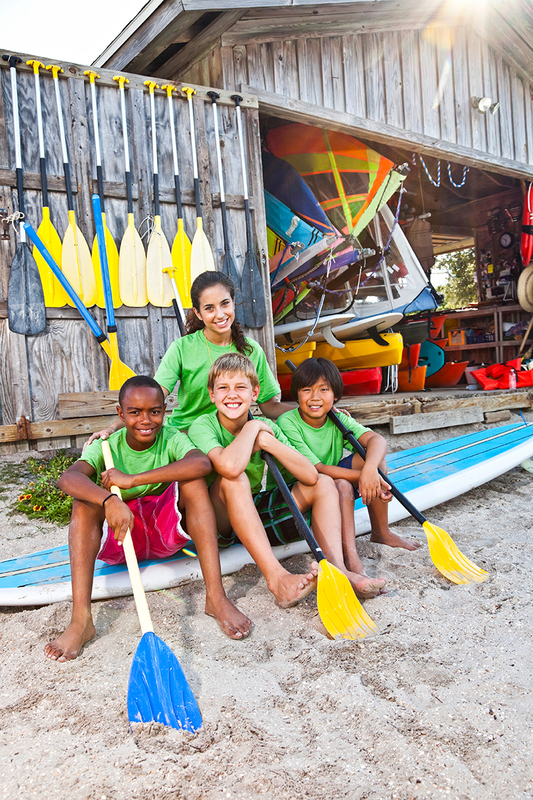 If your kids are not quite ready for a sleepaway experience (of if you’re not quite ready to be away from them), there are often options at large resort and recreation destinations for day camps, offering the best of both worlds. The kids stay occupied throughout the day so that parents can have time for their own activities, and there’s still plenty of time for family activities and togetherness each evening. Steamboat Springs is one of these destinations that offers several options for day camps based on age. Kids get to go on hikes, swim, play tennis, go biking and participate in arts and crafts and team-building activities and more. Meanwhile there are endless activities for adults like golf, rafting, hiking and water sports.